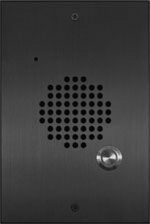 World's Best Doorbox System - Answer the Door from your Phone! 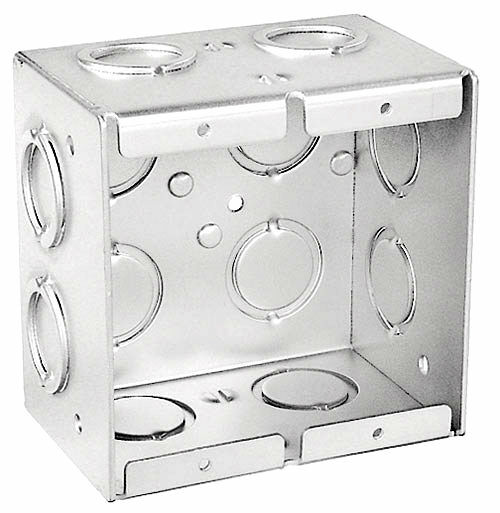 The World's Best Door Box is also the least expensive, but it's got the features your customers need! Even the old existing doorbell wire! 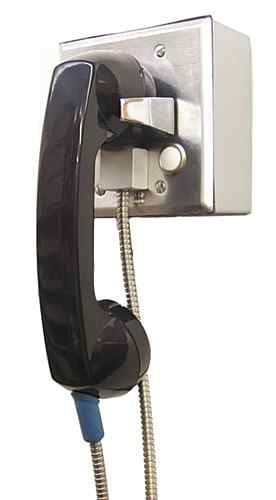 Easy to use because you just answer the phone when someone pushes the CALL button at the door. 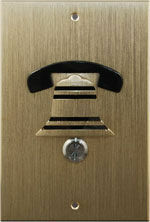 NOTE: You DON'T need a working phone line in the house to use the World's Best Door Box! If you don't have a phone line, just use the existing wiring in the house and you'll only use the phones to answer the door. 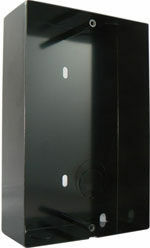 Or just plug a cordless phone into the World's Best Door Box! 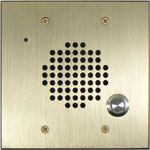 This Upgrade enhances the SECURITY of any New or Used Home. and it comes with a 2 Year Warranty! or who just don't want to take the chance of going to the door. 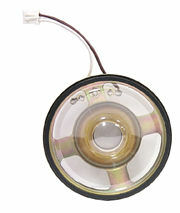 and it can save a lot of time walking through the office or factory. It's so easy to use that everybody knows how to use it as soon as you install it! Answer the phone when it rings. That's it! 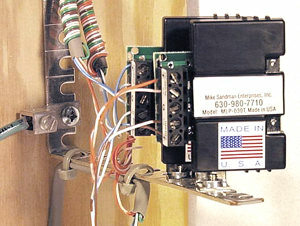 The Door Box Controller goes in-series with the telephone line coming into the house. 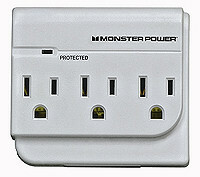 Use it with or without a phone line! 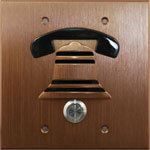 Press the CALL button on the Door Box, and all of the phones in the house ring in a distinctive manner. Built-in Call Waiting gives you a distinctive Beep. Hookflash to answer the door, and hookflash again to go back to your caller. Call Waiting from the door works the same way as the Phone Company's, so your customer already knows how to use it! 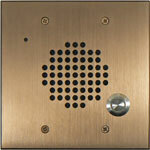 The Door Chime Interface will ring a real door bell, or activate the switcher for a security camera. 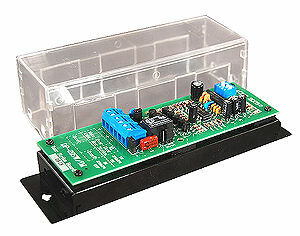 Use the Door Strike Controller to open a door or gate. 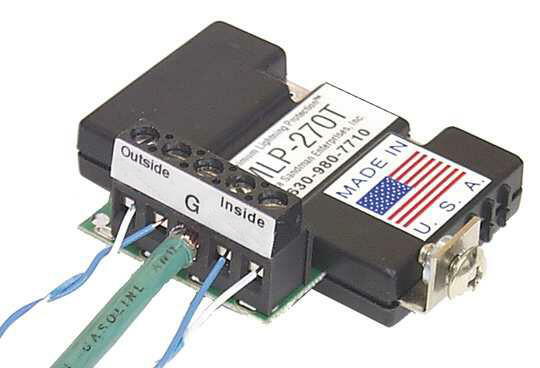 It goes in-series anywhere along the single pair to the door. 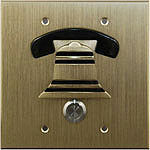 If you have two doors, it only opens the door you're talking to when you press the * key on your telephone. Call OUT to the door at any time if you hear noises outside. Simply hookflash to go between the phone line, Door 1, and Door 2. NOTE: This system doesn't connect to a station port on a phone system under any circumstances. 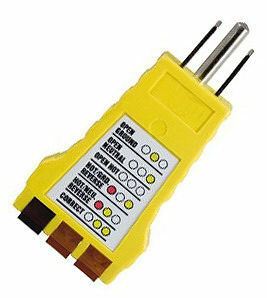 It provides talk battery and ring voltage, just like a telephone line, so it can't be connected to a station port which also provides talk battery and ring voltage. Press the CALL button on the Door Box, and whatever phones you've programmed to ring for that CO line will ring - including night ringing and external ringers. 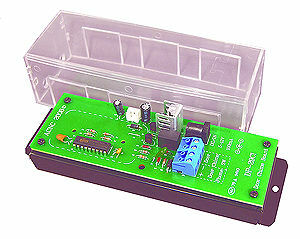 Use the Door Strike Controller to open a door, a gate, or even a garage door for a truck driver. 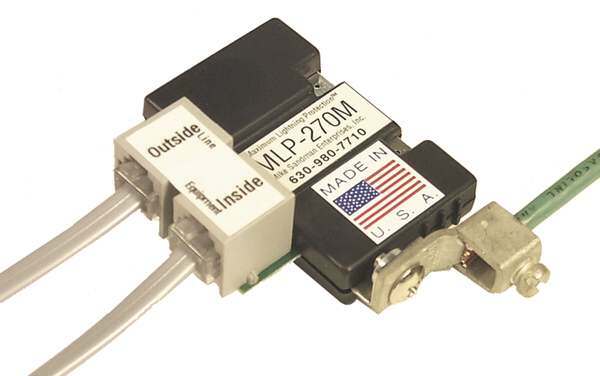 Use the Door Chime Interface (relay) to activate a loud buzzer or chime, or even switch a security camera to the door when someone pushes the Door Box CALL button. 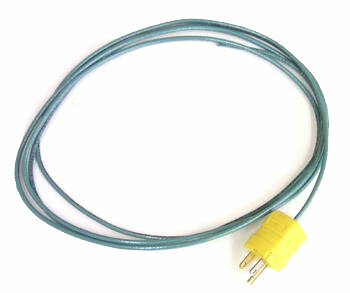 Call OUT to the door at any time by simply going off-hook on the CO line. It's great for the UPS man! 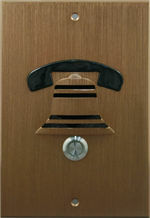 All the phones ring 3 times when a visitor pushes the "CALL" button... Just pick up the nearest phone to answer the call! In a business, the phones ring 8 times (optional chips are available to control ringing, but a PBX chip is included inside the Controller). 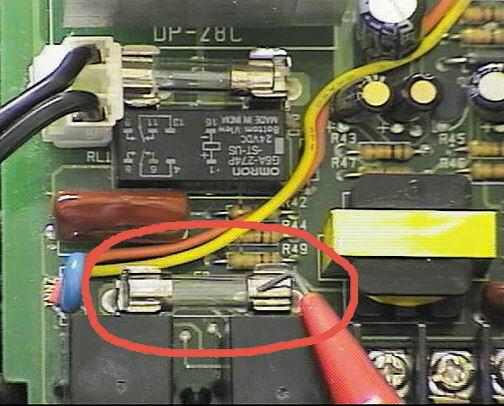 2 Door Boxes (Door 1 and Door 2) connect to the single Controller... 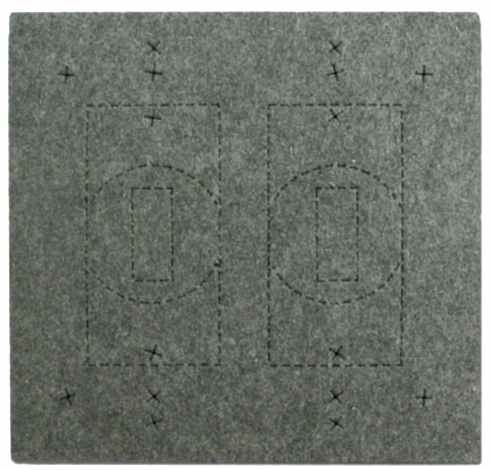 It's unbelievably inexpensive to cover 2 or more Doors! 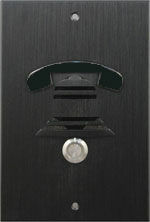 Each Door has a Distinctive Ring if you are using the World's Best Door Box with a phone line. Bridge a Maximum of 4 Door Boxes to 1 Controller (2 on each Door). 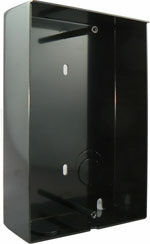 The audio will come out of all of the Door Boxes connected to the same Door connection on the Controller. It doesn't get any more economical than this! 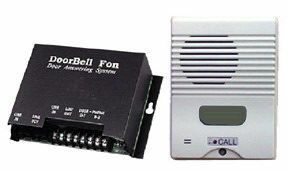 You can series 4 Controllers together, to cover 16 Doors ringing in on 1 CO Line or phone! Set an answering machine on 2 rings to take messages from the Door and the phone line, or 4 rings to only take messages from the phone line. 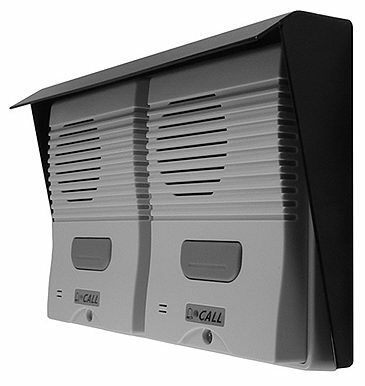 Full Duplex Operation to both Door Boxes - No Voice Switching, No Cutting In & Out! Only 1 Pair Needed to the Door! 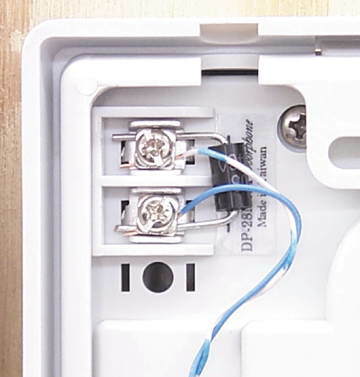 It even works on the old doorbell wire (18 gauge maximum size to go up to 350 feet, CAT5 will go up to 4,000 feet). Call OUT to the Door at any time... Flash to go between the Doors. 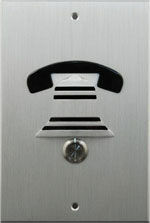 The Door Box Controller will drive up to 5 standard ringers (5 REN, like the Phone Company), or a line on a phone system. Will work thousands of feet out to a Door Box at a Gate! No code to remember to open the door! 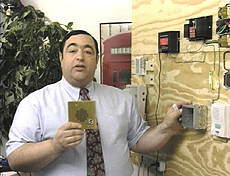 Press * and the optional Door Strike Controller buzzes your door for 3 seconds, or as long as you hold the * key, plus 3 seconds. 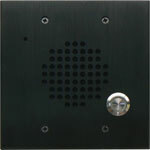 For a stealth Door Box, mount a Door Box behind a grill above the door, and use the old door bell button as the CALL button. 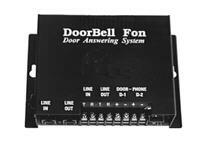 Use the Door Chime Interface to operate a real doorbell, or to stop a security camera switcher on the correct camera for that door. 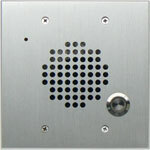 If you have a dog, you need the Door Chime Interface! 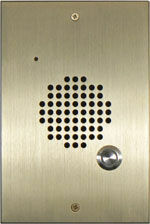 If you have a dog, you need the Door Chime Interface to make the old door chime ring when someone's at the door... 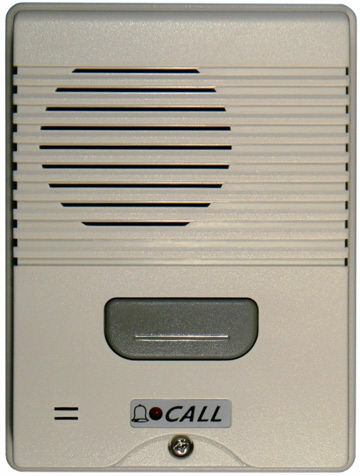 Otherwise the dog won't bark when someone pushes the CALL button, the dog will bark and run to the door every time the phone rings (your customer won't like that!). 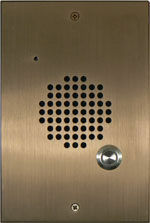 The Door Box System makes a very inexpensive Hands-free Intercom! 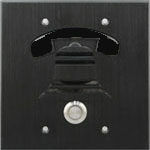 Put the Door Box at the boss's desk, and the secretary can call the boss hands-free, even if he's on the regular phone. 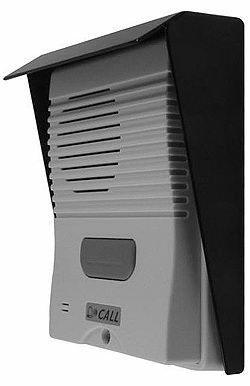 Works just as well as a hands-free Intercom in a small warehouse, where the warehouse employee can talk-back to the person calling. 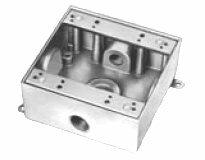 All of the components of the Door Box System can be purchased separately. Buy exactly what you need, when you need it. Make up a Demo System to show your customers. 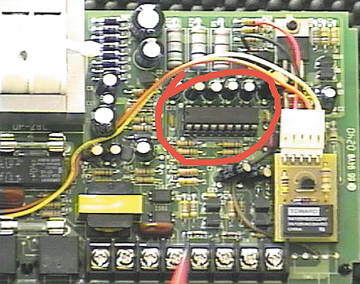 Use a hardware store door bell and a buzzer (to simulate a door strike). As soon as a customer sees it in action, they want it! 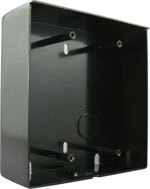 Other Types of Electrical Boxes Won't Have Screws in Right Place! Great Ideas for Custom Installations! Video - FREE on YouTube! Dial * (Star) to Open the Door or Gate! 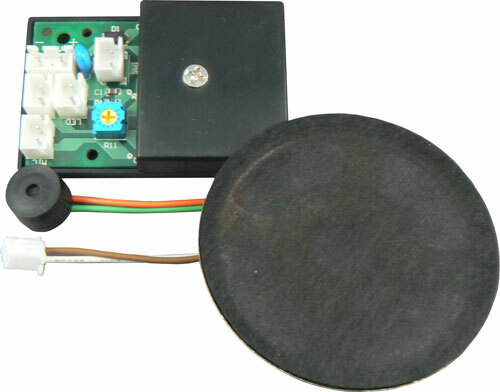 This Controller is the Heart of the System!